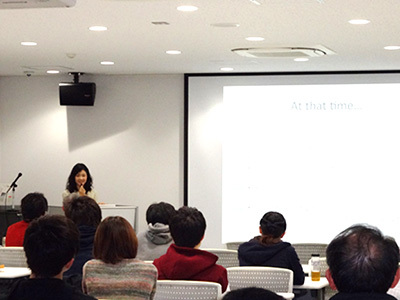 Dr. Maki Ishizuka attended Kanazawa University and graduated in 2011. She is currently a 2nd year Pediatric Resident and Researcher in New York City. 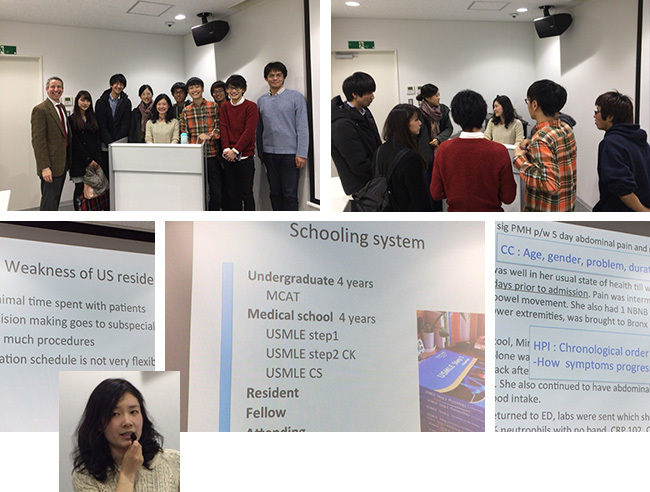 Our students and faculty were fortunate not only to be able to hear her unique story but also learn from her valuable insight and experience.